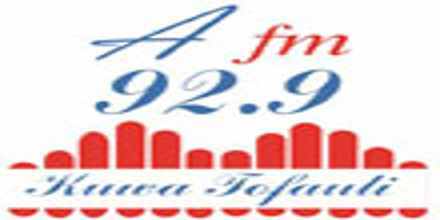 A FM 92.9 live broadcasting from Dodoma, Tanzania. 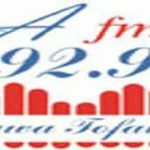 A FM 92.9 is one of the most famous online radio station on Tanzania. While choosing songs A FM 92.9 chooses and place them in such a way so that the melody and rhythm between songs remains intact and this is essential for a pleasant and consistent musical environment that will eventually lead more and more listeners toward A FM 92.9 everyday.